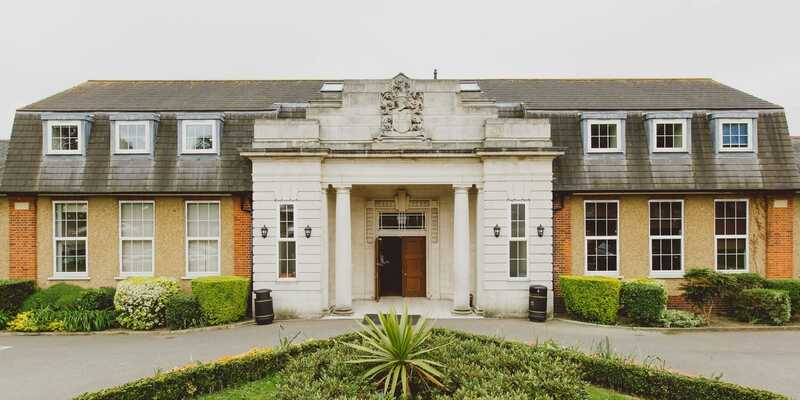 ​We are exceptionally proud to have been consultants for Westcliff High School for Boys since 1996, providing a wide range of our professional services. Providing Architectural and Building Surveying services to the school we have been responsible for around £10 – 15 million of capital expenditure on new building, extensions, maintenance and repairs. Some of our notable projects here include the 3 storey Maths and Music block, Restaurant, Technology block, Sports Hall, remodelling of existing facilities and the conversion of the gymnasium into a new library. We also worked on a number of building extensions, general class refurbishment schemes and ancillary accommodation.